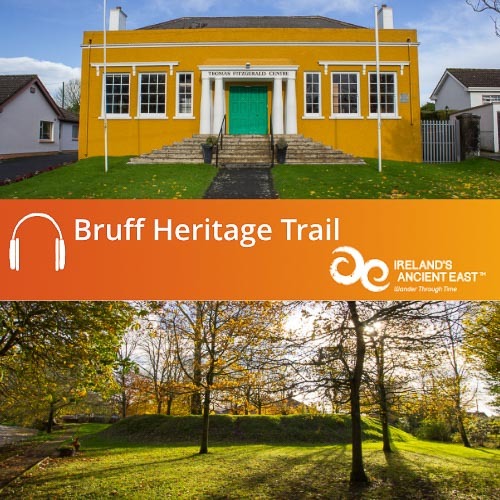 To download your free audio guide simply add to basket and complete the check out. 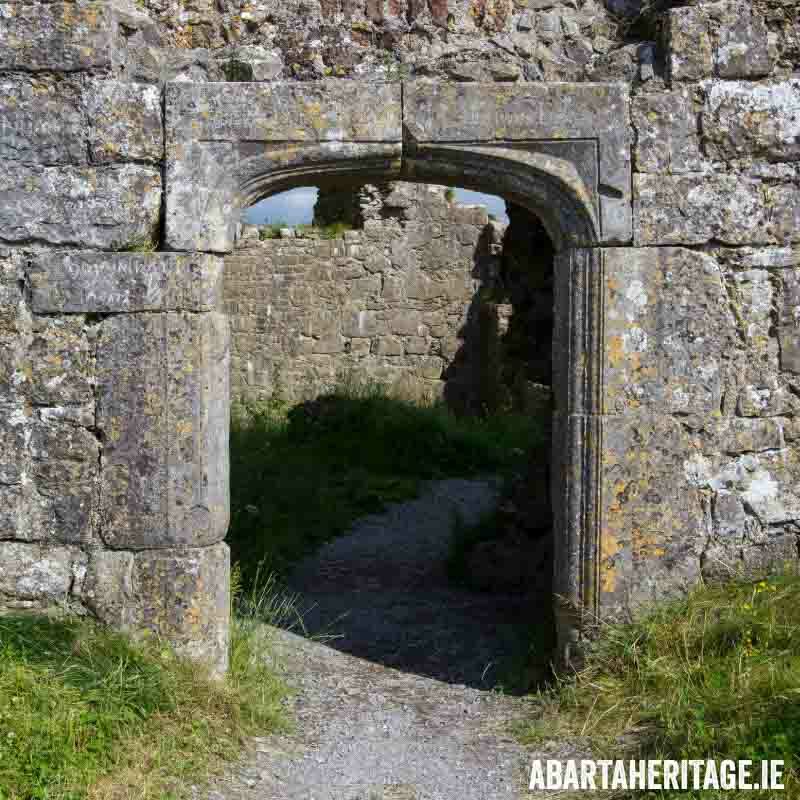 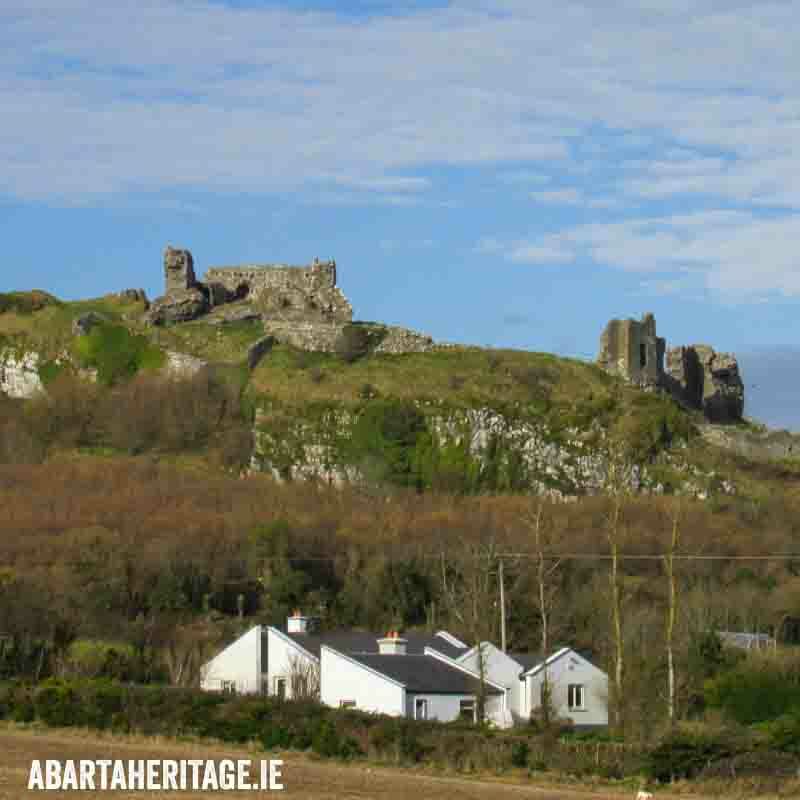 The audio guide will download as a .zip folder containing the MP3 tracks that make up the Rock of Dunamase audio guide. 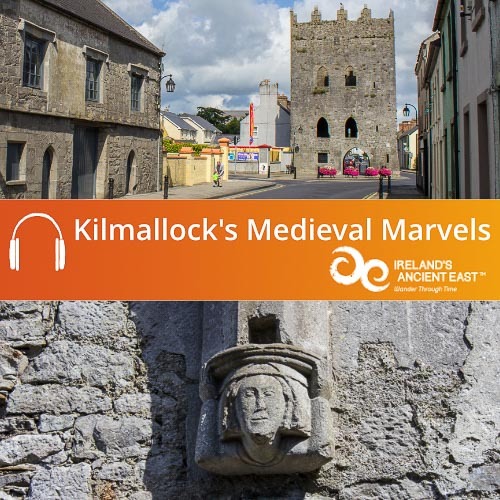 Once downloaded you can copy the audio files to iTunes or your media player and enjoy. 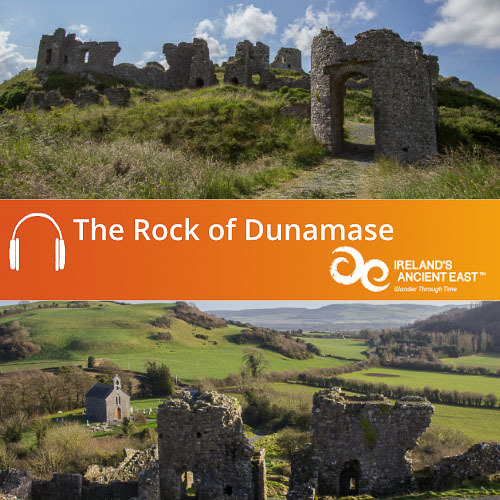 Explore this impressive site with your free to download Rock of Dunamase Audio Guide. 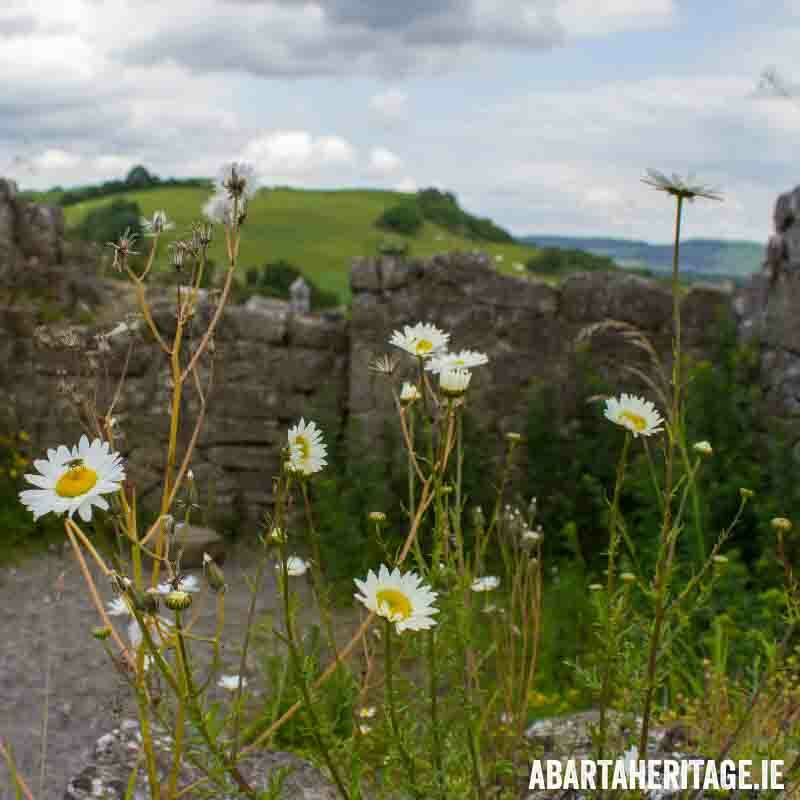 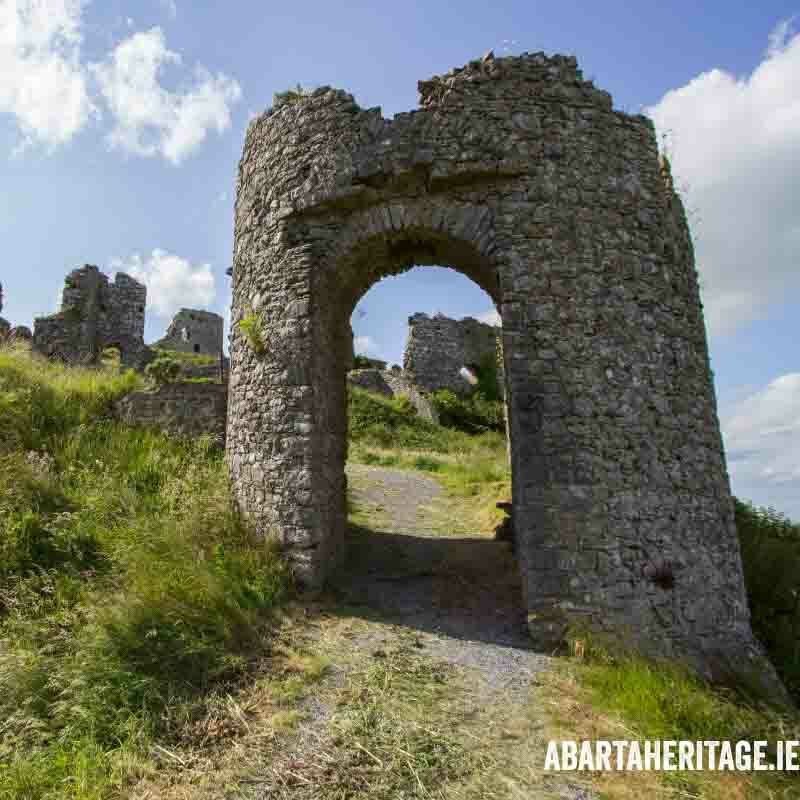 Perched on a steep rocky crag above the low lying plains of Laois, The Rock of Dunamase is one of the most atmospheric sites to visit in Ireland. 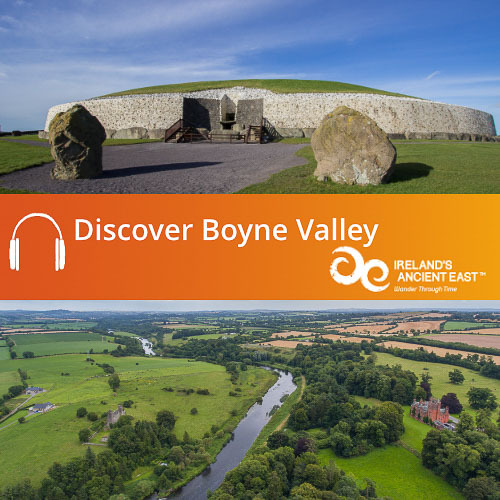 This audioguide will take you through the site and its complex and often bloody history. 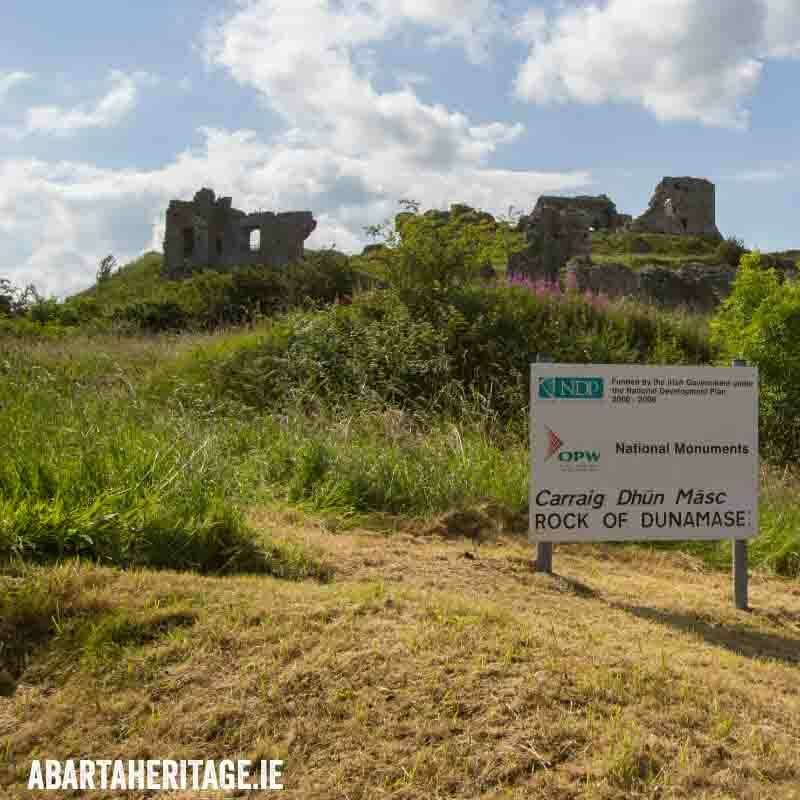 Hear about the Viking raid on Dunamase in 844 AD when it was an early medieval fort known as Dun Masc, how the site became a feared stronghold of the Norman adventurer Myler FitzHenry in the late twelfth century and how the site then came into the possession of William Marshall, the most illustrious knight in Medieval Europe. 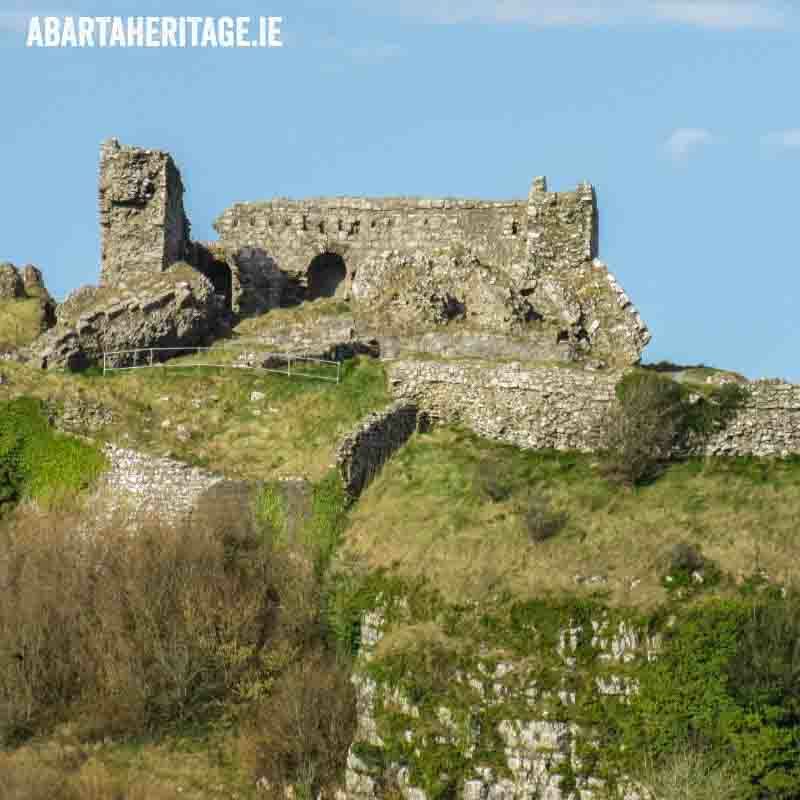 You will discover the daunting prospect of the defences at Dunamase, and how it became such a strategic stronghold for the Normans in their campaign to conquer Ireland. 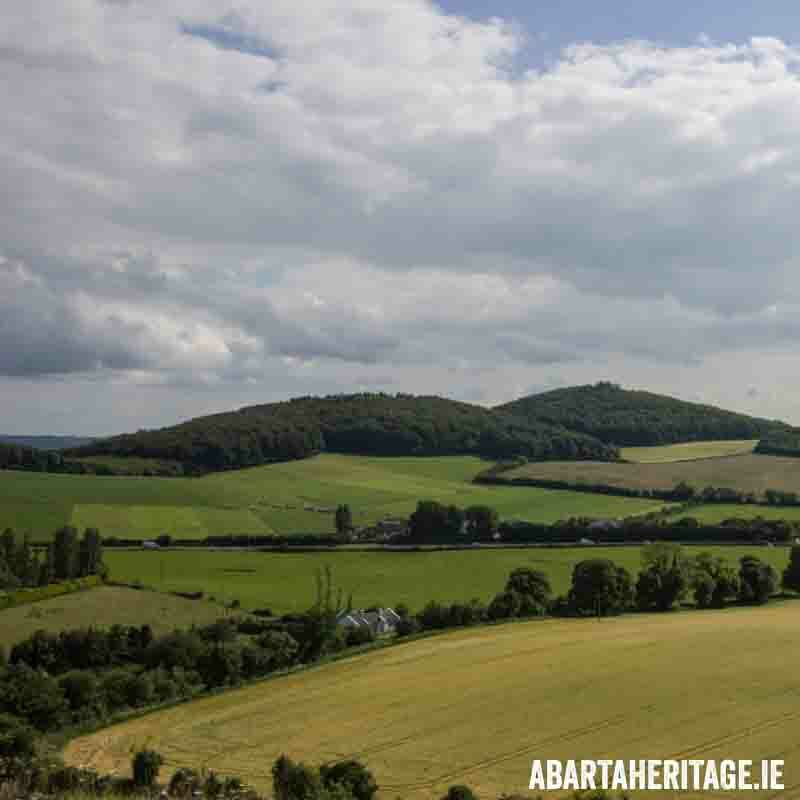 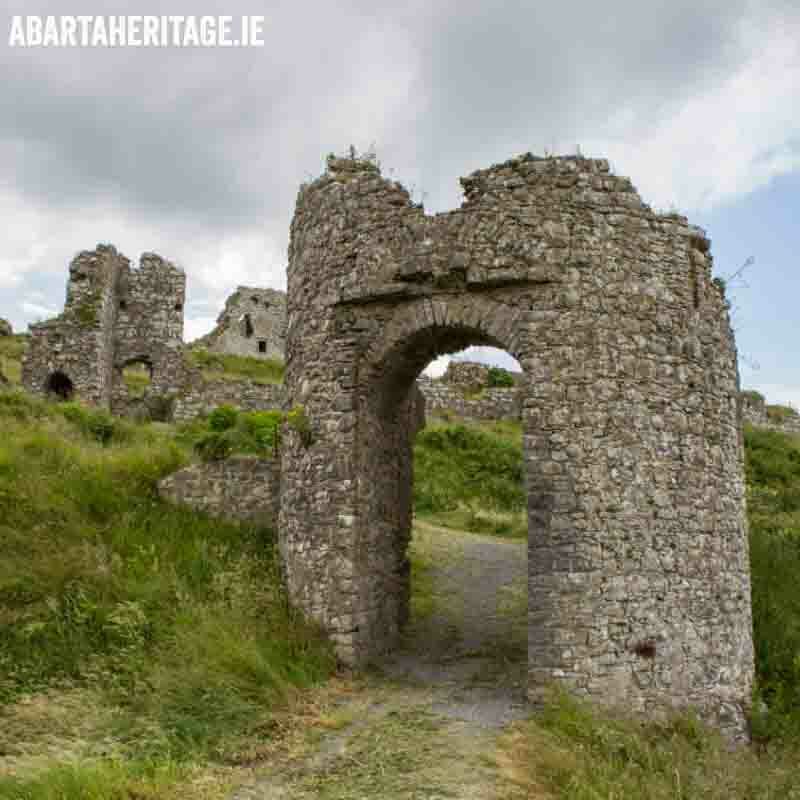 With its atmospheric ruins and stunning views of Laois, The Rock of Dunamase should be on everybody’s must-see list. 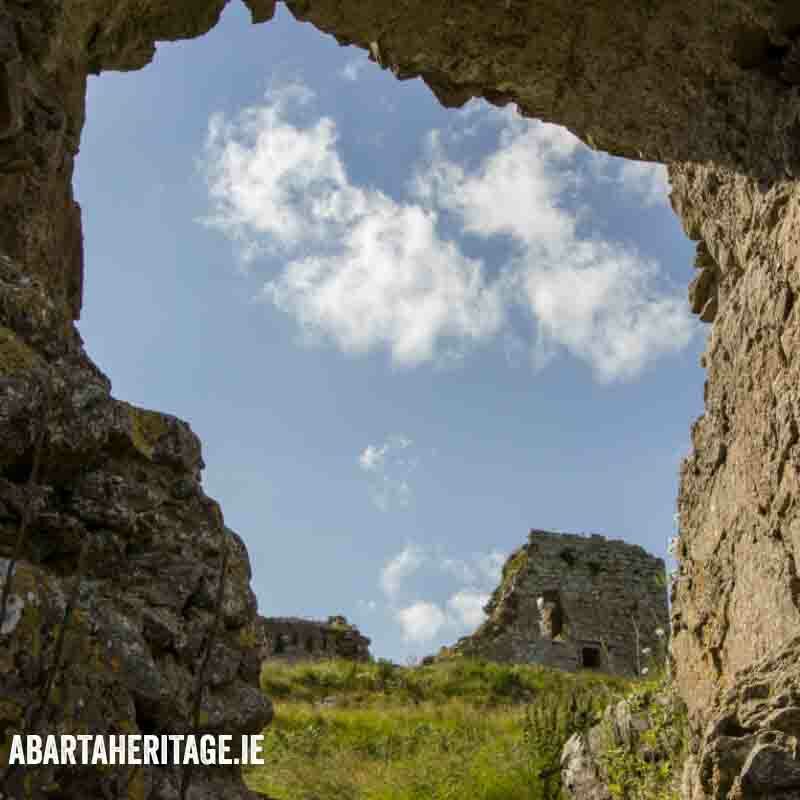 It is free to enter with a small carpark at the base. 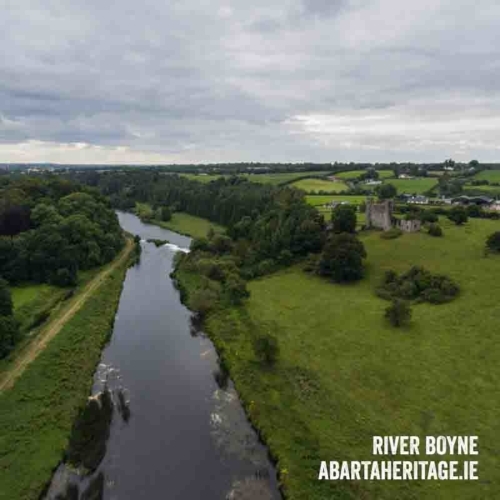 This guide was produced with the kind support of Laois County Council, and is available free of charge.